We are regarded as a premier senior care community in this region because of the relationships we form with families who entrust us with the well-being of their loved ones. Find out more about the personalized care we offer for both body and mind, contact us today to schedule a tour. 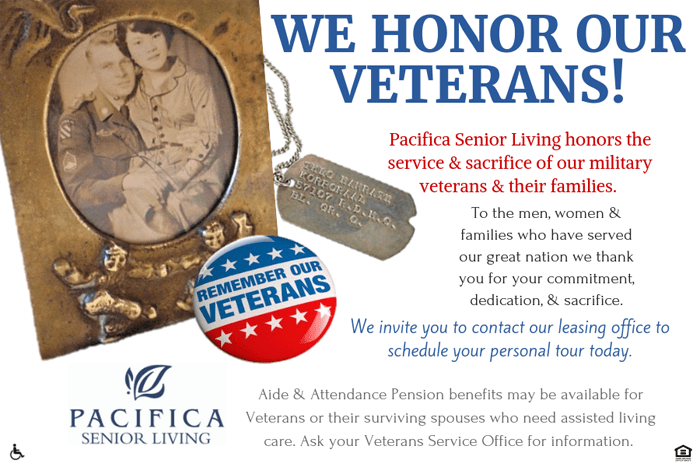 Our community is owned and operated by Pacifica Senior Living Palm Springs, the nation’s largest provider of senior living solutions. 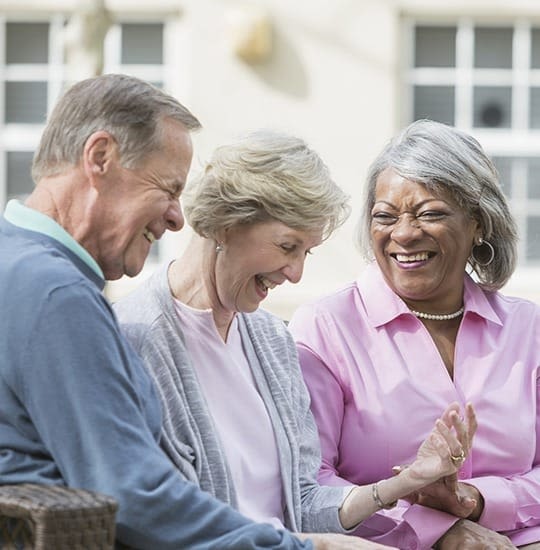 We are the number one leader in retirement hospitality and care because our associates connect with our residents, “adopt” them as our grandparents, and enrich their lives every day.